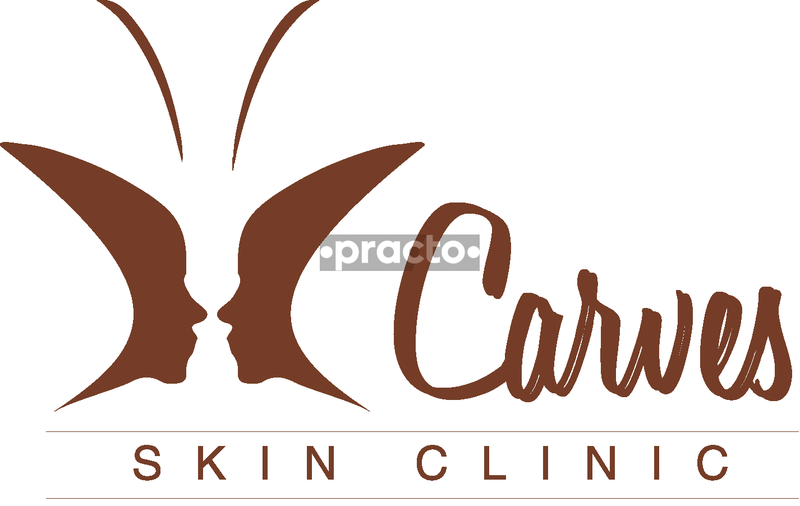 Carves Skin Clinic is a Dermatology Clinic in Velachery, Chennai. The clinic is visited by dermatologist like Dr. B.Sindhu Raaghavi. The timings of Carves Skin Clinic are: Mon-Sat: 11:00-13:00, 18:00-20:00. Some of the services provided by the Clinic are: Dermatology,Scaling/Polishing,Fungal Infection Treatment,Skin Biopsy and Scar Treatment etc. Click on map to find directions to reach Carves Skin Clinic. 1. She is very friendly.2. Explaining the root caue of the issue we are facing3. She is considering the feasibility of the patient foe buying the products. She enquired me, whether Im ok with buying a product cost 2.5k or pr not. Then she suggested me a product within the cost I suggest her.4. She is not going to the cream or tablets or anyother treatment directly. She is advising the patient to take proper nutrition, proteins to avoid the issue.. Of it didn't get cure with that, she is moving to other remedies.I just started the creams she suggested me. Will definitely post my review after the usage, like how well it works.Im hardly suggesting her for all the mentioned skin, hair issues. It was a very relaxing experience. Her patience ,friendliness *** ********* was in nice proportion. Didn't bombard me wid multiple tablet or tests or lotions. It's indeed happy to have you such a wonderful treatment I had yesterday It's getting improved from yesterday the day I treated and after i applied what the doctor told me to do it's realy feel me cool and also I hope must cure totally further treatment.